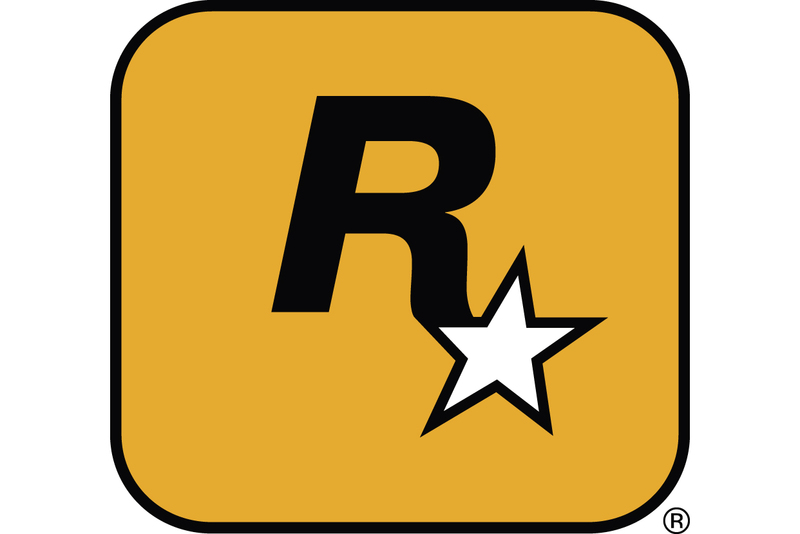 Newsbrief: Rockstar's Max Payne 3 and Ubisoft's Ghost Recon: Future Soldier both underperformed in the U.S. during May according to analyst firm Cowen, accelerating the major decline in retail sales. Both titles sold just over 400,000 units each, down 200,000 each compared to Cowen analyst Doug Creutz's estimates, while Diablo III sold 1 million units at retails during May (it had sold 6.3 million worldwide at both retail and digital within its first week on sale). Despite the disappointing sales, both Max Payne 3 and Future Soldier were the best-selling games at retail during May, after Diablo III.